Sagada is my favorite tourist place in the Philippines. First, its far from the hustle and bustle of the city. Second, its relatively inexpensive staying here. Third, the climate is wonderful all year-round. Fourth, it can be accessed easily. Fifth, there is much to see, do and taste. Sixth, the people are just wonderful. And so on and so forth. 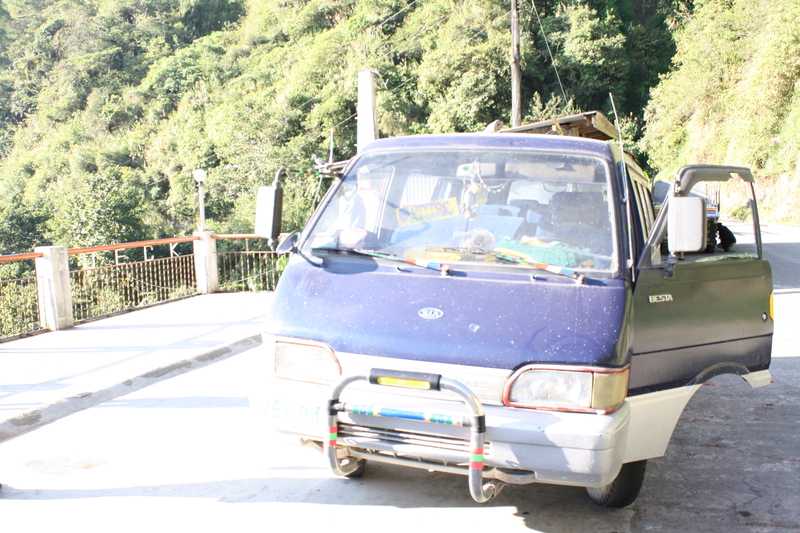 Sagada can be easily accessed from Banaue, Bontoc or Baguio. 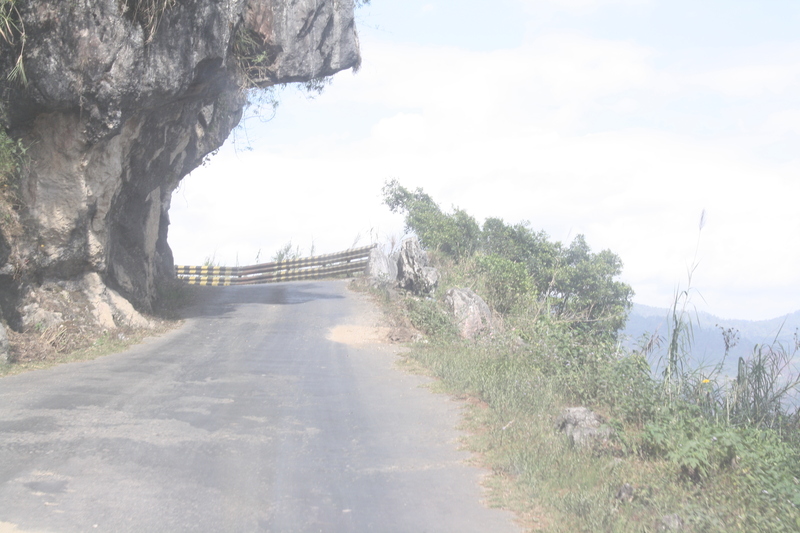 All routes to Sagada are rugged yet scenic. It’s a perfect get-away for an adventure of a lifetime. 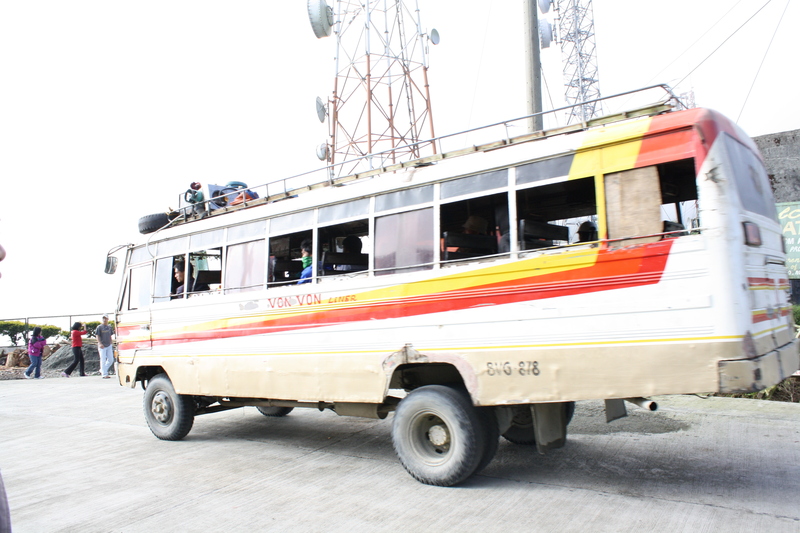 The adventure starts with this rugged-terrain bus. Or perhaps a van like this. 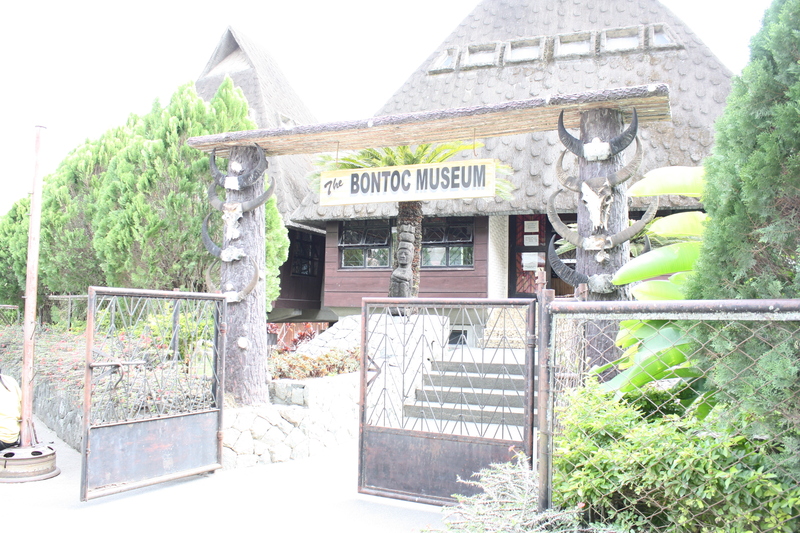 Along the way, a short stop over to Bontoc Museum is perfect. The Museum’s architectural design is structured in a way that resembles an Ifugao house. The museum features a collection of quite a number of interesting artifacts and archeological objects excavated inside cordillera caves. At the back of the museum is an imitation of a typical Ifugao village. It shows different types of houses with different purposes. Visitors can enter the houses and view the furniture and know its uses. The museum also contains photographs of headhunting victims and zealous American missionaries trying to persuade incredulous warriors to choose the path of righteousness. Photography is not allowed inside. Entrance fee is 50.00. The charm of Sagada is endless. A walk in the streets of the Poblacion leads one to see the hanging coffins. The coffins are found in places that are difficult to reach and only touched by the elements of nature. The coffins are made by the elderly before their demise. If they are weak of suffering from major ailments their children or other close relatives undertake the work of building the coffin. The practice entails placing the bodies into a comfortable position of the coffin. Bones are often cracked and broken with the completion of the process. 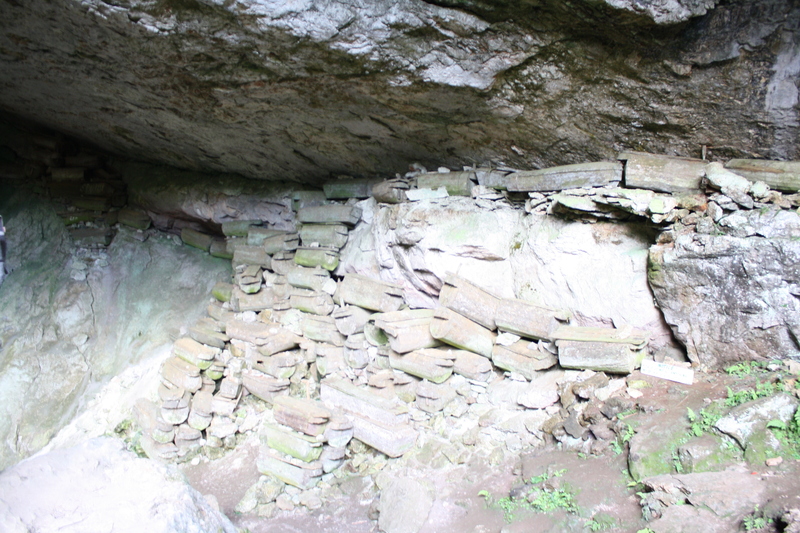 After the dead bodies are put inside the coffins, they are brought to the cliffs and are kept near the coffins of their ancestors. 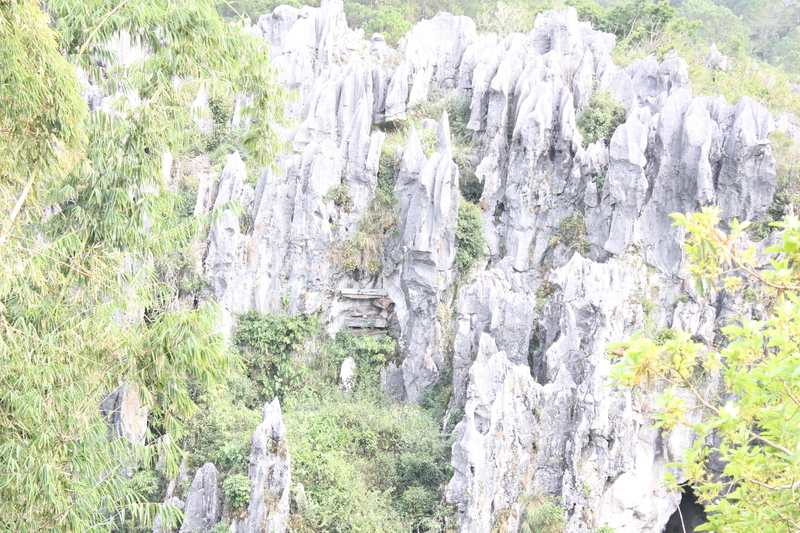 The Lumiang Cave is the most visited burial cave in Sagada. The cave is hidden down the road and one has to brave a steep descent/ascend. Piles of coffins can be found here. 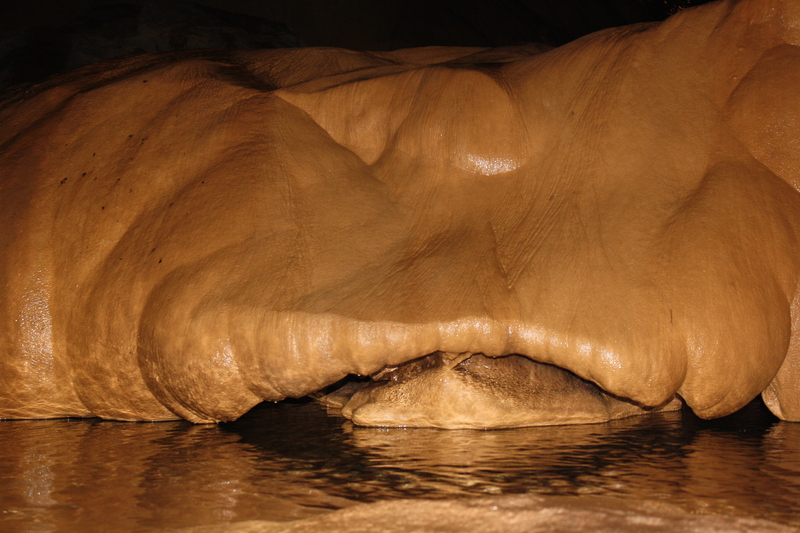 The Sumaguing Cave is the best part of Sagada. It may seem easy to explore but its not at all. One needs a local guide – with a gas lamp – to go inside. 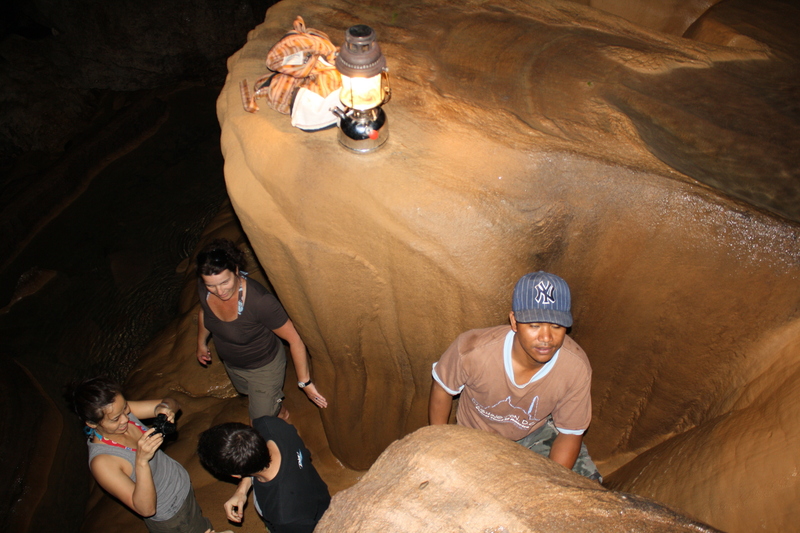 The trail inside the cave is slippery and wet and it involves a bit of climbing, jumping, lifting and two hours of walking along the stalagmites and waters of Sumaguing. And the prize one gets? An experience of a lifetime! Mt Ampacao is great for easy climbing. It only takes 90 minutes to reach the summit on average pace. The ‘ranch’, a viewpoint two-thirds up gives beautiful views of nearby villages and mountains, especially on the western side, where one can already see the mountains straddling Ilocos Sur and the Abra-Mt. Province boundary. The panorama includes Mt. Polis (SE), Bessang and Mt. Tirad, site of the famous Tirad Pass (E) and Mt. Sipsipitan (N). Catching either the morning sunrise and sunset is an ideal reason to climb Mt Ampacao. 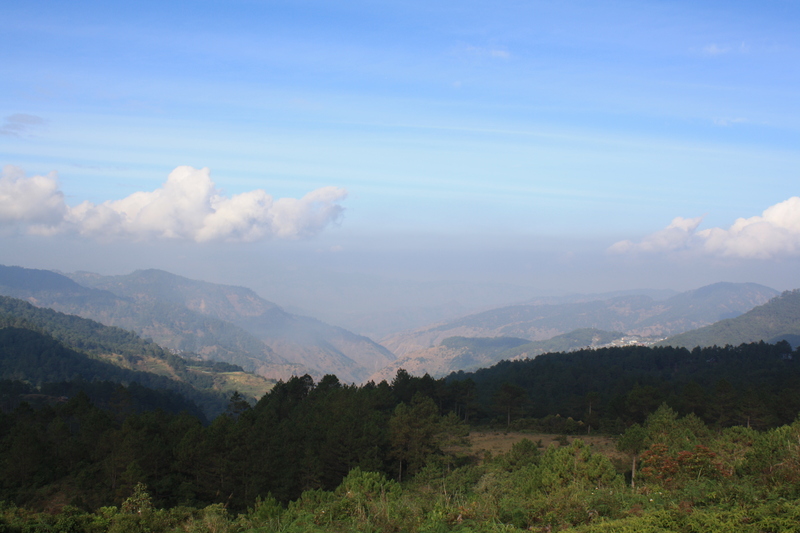 Of course, there are alot more to enjoy in Sagada! sure. no problem. 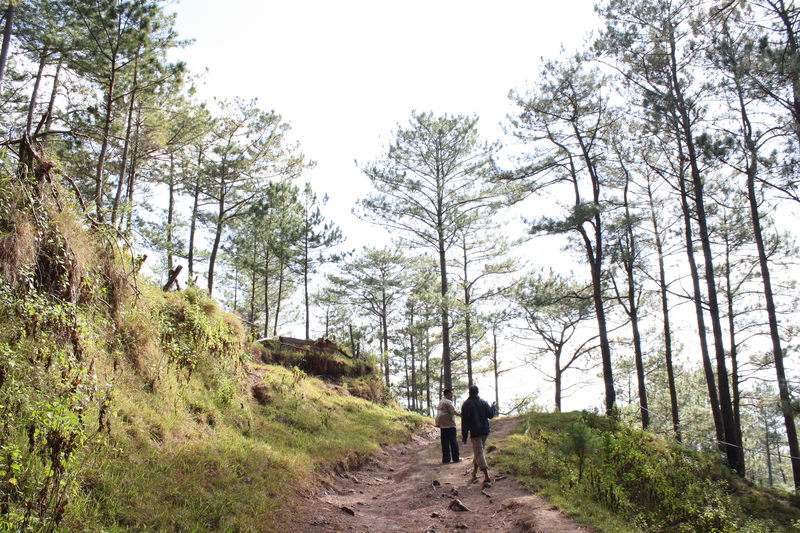 tara lets go back and revisit sagada! Smdc-kaab what I was looking for-ty!